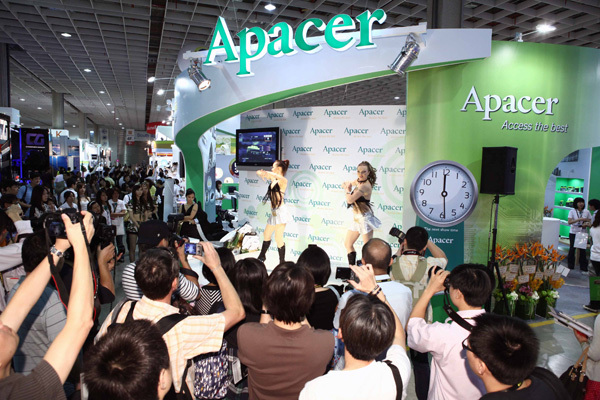 Come to Apacer Booth at Computex Taipei 2011! We arrange abundant activities to welcome you! www.apacer.com | © 2011 Apacer Technology Inc. All Rights Reserved.